Lately I have been looking around to spice up our kitchen a little. So far I've been looking at some really cute prints! 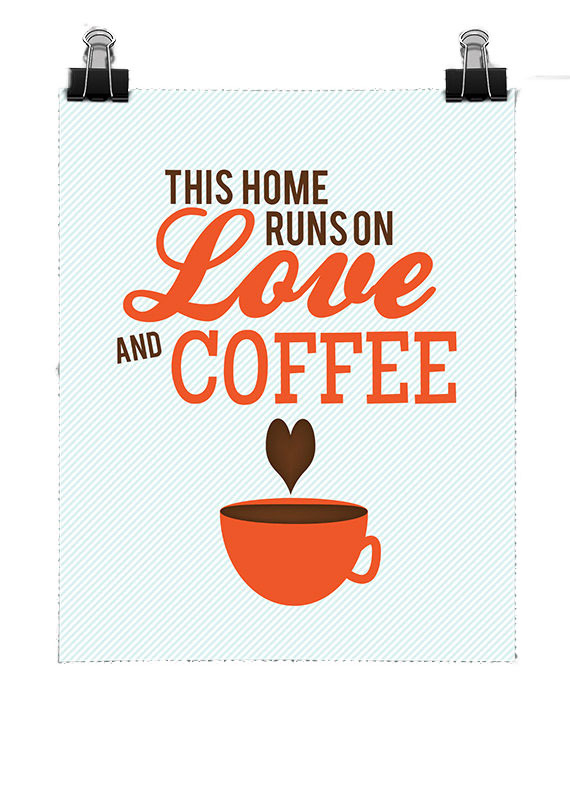 Although our kitchen walls are already too full, I did want to share them with you.. Just because they are soo cute! 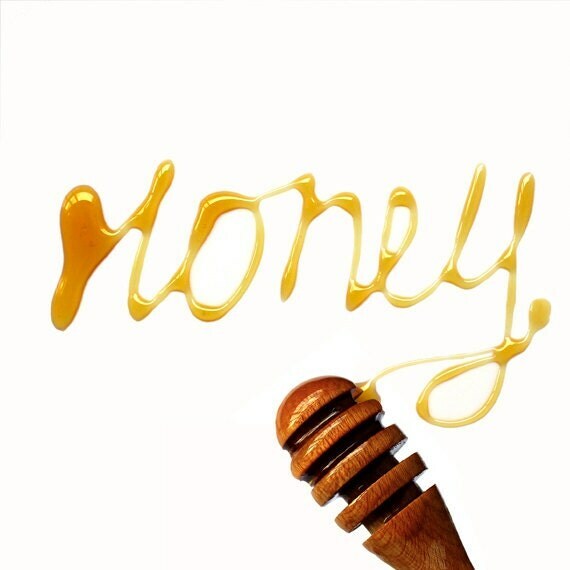 This lovely honey print is from Peraboom (on Etsy). To make this an amazing gift she can make a custom one with someones name. This cute one is from Gabby (on Etsy). It is so true, every home I know runs on love and coffee! 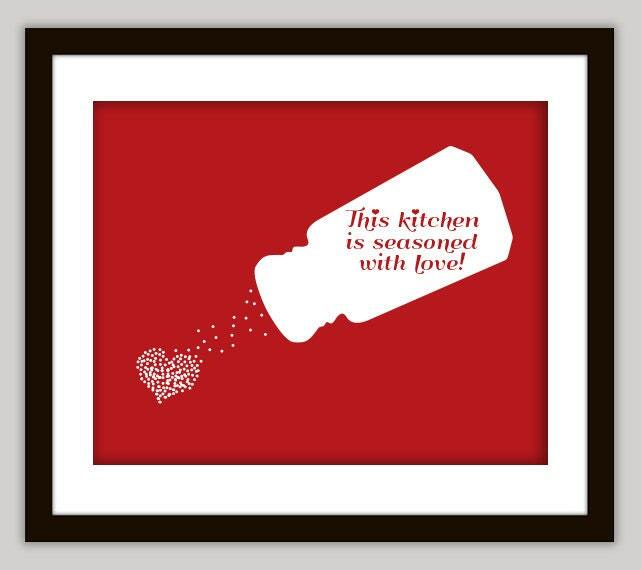 And last but not least, the love seasoning by Tamara Brooks (on Etsy). The great thing about this one is that you can DIY it! Tamara sells the JPEG and you can change it and print it in any color you want. Although I think I would stick with the ruby red. These are of course not the only prints these artists (and Etsy for that matter) have to offer! There are loads of very cute ones!